This entry was posted in News and Events and tagged Environmental issues, Planning, public consultations. Bookmark the permalink. 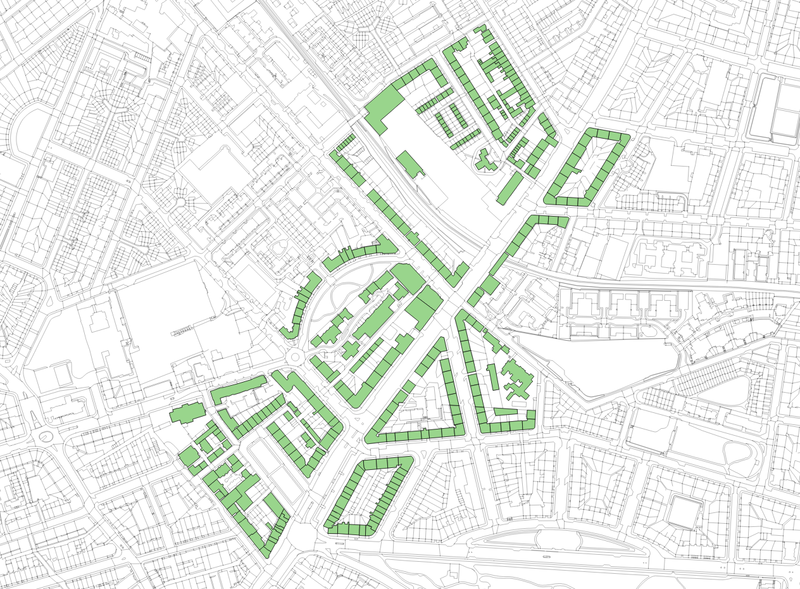 ← Open data Edinburgh map – planning in context!